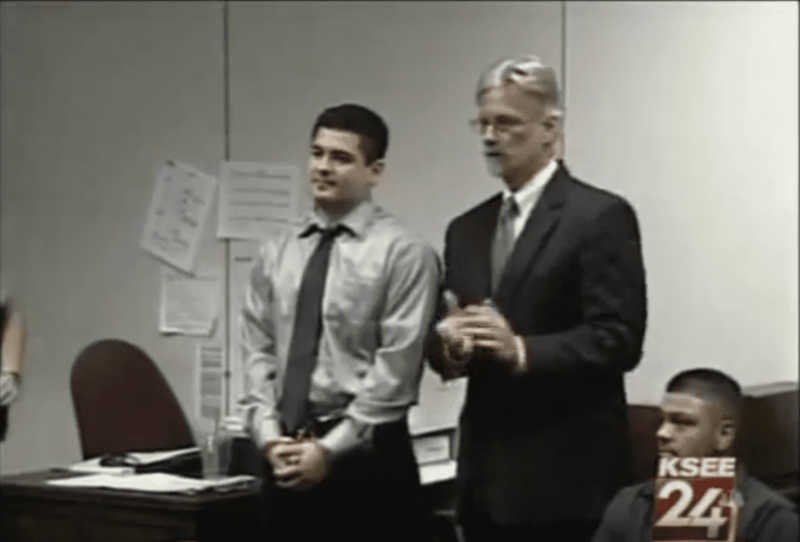 Mark Broughton > Blog > In the News > 17 year old wrongfully convicted of double murder. Reversed on habeas; case dismissed on eve of retrial. Armando Ortiz was wrongfully convicted of first degree murder and robbery. With the help of Attorney Mark Broughton and the Northern California Innocence Project, Ortiz was exonerated in June of 2008. Armando was wrongfully convicted in 2002 of the murders of Manar Jaber, a 19-year old Reedley woman, and her unborn child. After serving nearly seven years of two life term sentences, Armando was found innocent after it was discovered that numerous witnesses who were able to provide an alibi for him were never contacted by his own trial attorney nor called to testify at trial. More information can be found about this case at the National Registry of Exonerations as well as the Santa Clara Law website.